Located on the Pacific coast of southern California is the largest city in the state. An attractive climate, the discovery of oil and the growth of the citrus fruit industry brought people to the city in droves during its first 100 years. Lockheed and Douglas aerospace plants in the area during World War I and the development of the motion picture industry in the 1920s both helped create a population explosion. Today, metro Los Angeles is the nation's largest manufacturing area, home to one of its busiest ports, the distribution hub of the west coast and a gateway to Asia. 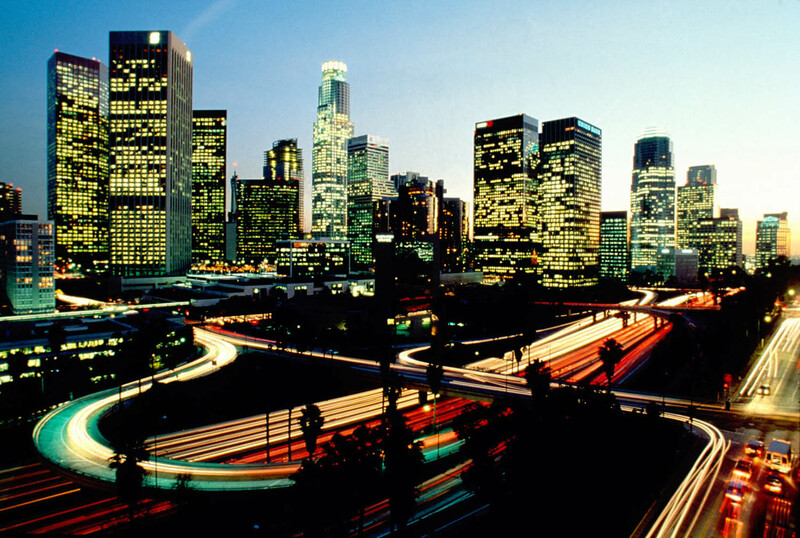 LA is the entertainment capital of the world, with most of the country's major motion picture, television and recorded music operations based there. The city's humongous metropolitan area is the second-largest in the country, with over 14,000,000 people spread over a land area the size of Maine. Thirty of LA's suburbs have populations of 80,000 or more. Los Angeles is very diverse, with people from over 140 countries and the largest Latin-American and Asian-American populations of any US city. LA's world-class nightlife offers a myriad of options, from the grungy Hollywood hangouts to the trendiest restaurants and bars Beverly Hills. With so many cultures represented in the city and so many celebrities (and celebrity wanna-bes) partying, the restaurants, bars and clubs do their share to make sure there's a fun night available for every taste. If you're interested in Los Angeles, please email your resum� with an introductory letter to to Dayna Lynn at dlynn@fsgltd.com or fill out the form below.